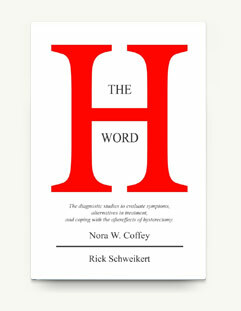 The word “hysterectomy” was rarely spoken in public before HERS was established in 1982. “Hysterectomized” wasn’t even a word — it was coined by HERS, and now it is used routinely in hundreds of websites and publications. Before HERS, who could have imagined annual hysterectomy conferences? HERS 28th Hysterectomy Conference was held in New York City. Soon HERS monthly Podcast series will replace Conferences. Before HERS who could have imagined a play about hysterectomy? HERS produced the New York premiere of “un becoming” and presented it in 24 cities between March 2004 and May 2005. HERS produced a professional video recording of the play with the original cast which is available on DVD. 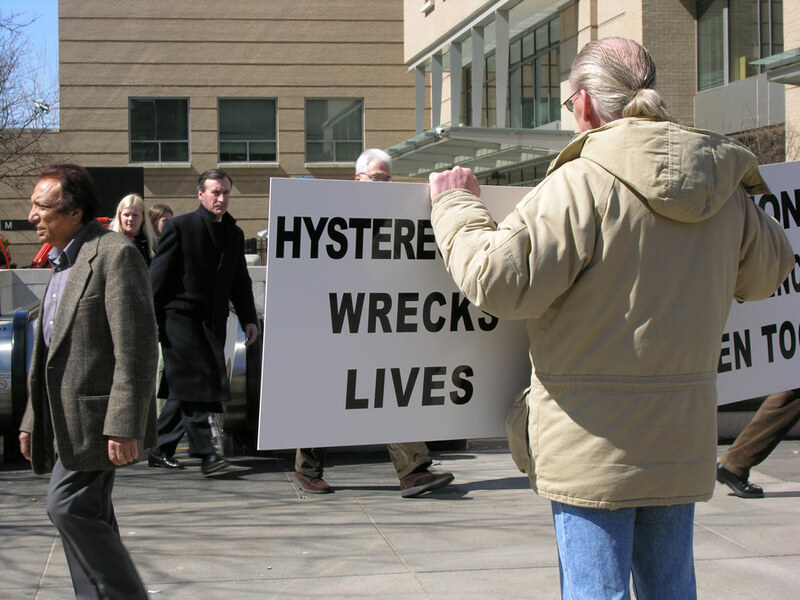 Nor was a nationwide protest against unconsented hysterectomy possible before HERS, let alone 51 cities in 51 weeks, including a 52nd protest in San Francisco at the ACOG national conference. Every day from March 2004 to March 2005, we joined hundreds of women, men and children on the streets from Boston to Los Angeles, Miami to Anchorage, as “abusive doctors and the hospital staffs and executives who shield them” were forced to confront demonstrators protesting against this surgical abuse of women. It is no secret that hysterectomy is the most-performed non-obstetric surgery in the United States and is one of the least necessary and most damaging surgeries. 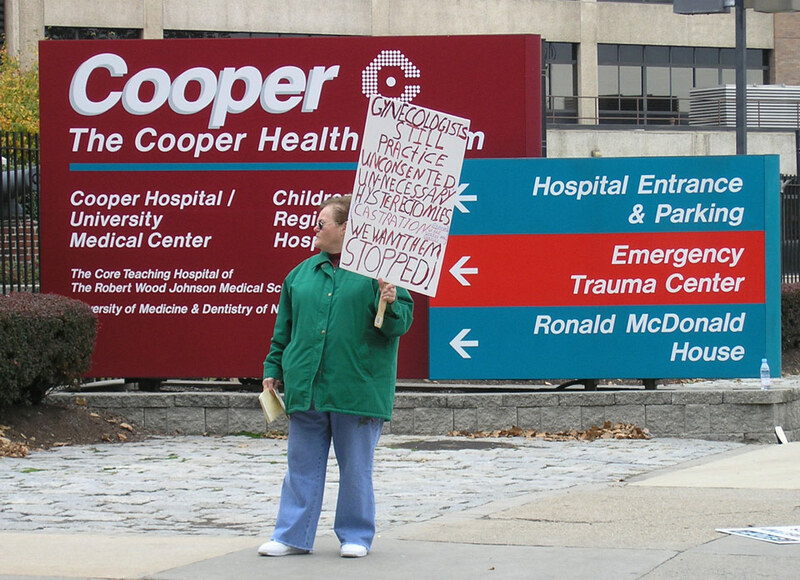 It is also no secret that there is widespread hysterectomy-related abuse by gynecologists and that the hospitals, legislators and other authorities who could rein in the maltreatment of women have failed to do so. On March 27, 2004 in Birmingham, Alabama HERS initiated a year-long protest which was taken up by demonstrators at hospitals in 51 cities, one in each state of the country. 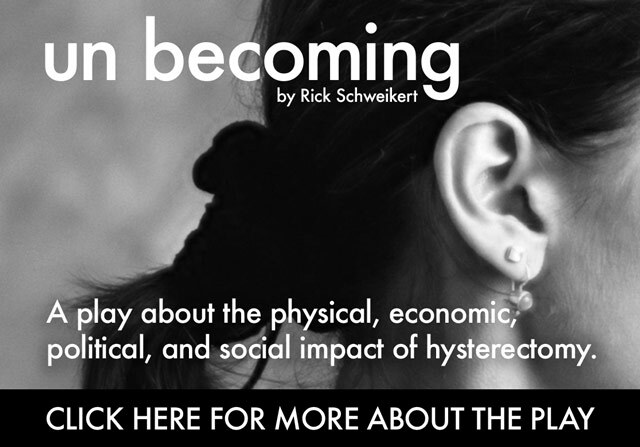 The protest took place for a week in each city, and readings of “un becoming”, a play by Rick Schweikert about the physical, political, economic, and social impact of hysterectomy, were presented in about half of those cities. The Protest & Play year culminated in a march on the Capitol in Washington DC in March 2005. 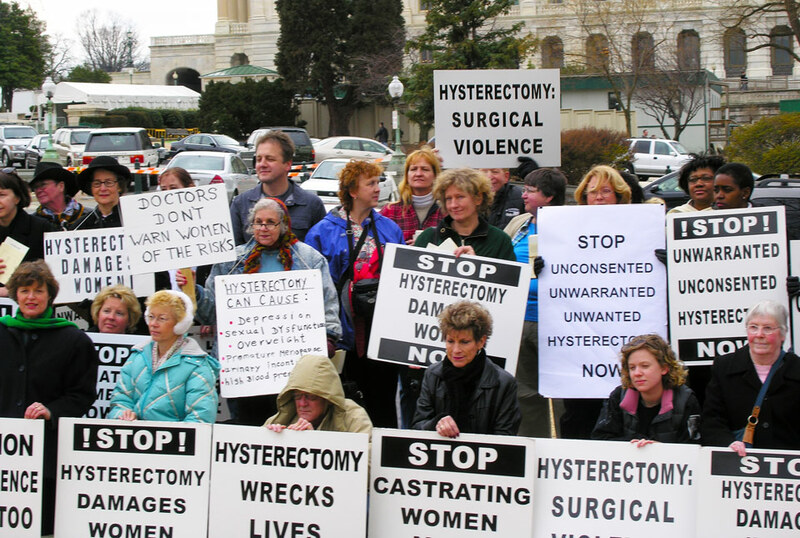 620,000 women were hysterectomized in 2005 and 621,000 women were hysterectomized in 2016 in the U.S. 73% of those women’s ovaries were removed (removal of the ovaries, the female gonads, is castration) during the surgery. The removed uterus and ovaries, however, are commonly found to be perfectly normal. What is worse, some women did not consent to the removal of any of these organs. And according to the HERS Foundation’s Adverse Effects Data, 99.7% percent of women in an ongoing study were given little or no prior information about the acknowledged adverse effects of hysterectomy — information that is requisite to Informed Consent. No woman can be said to have given consent who is not first fully informed of all the alternatives to and consequences of hysterectomy. 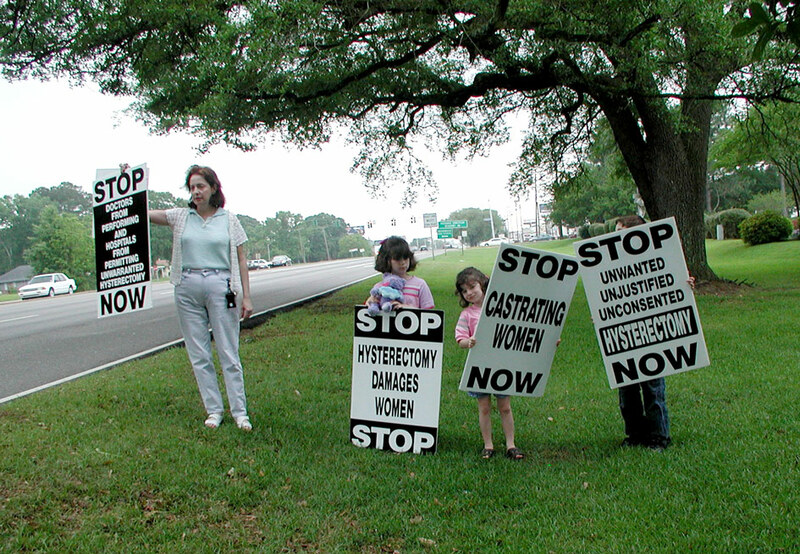 The conspiracy of silence regarding these and other offenses that place women in harm’s way were peeled away as abusive doctors and the hospital staffs and executives who shield them met demonstrators on American streets from Boston to Los Angeles, from Miami to Anchorage, protesting this unacceptable treatment of women. Thousands of women, men and children took part in the Protest & Play campaign. Many of you have asked how you can get involved. Please make a donation today and join HERS to end this unacceptable surgical abuse of women.